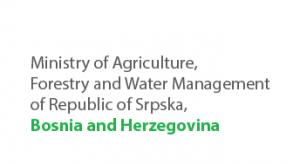 SWG and GIZ took an initiative to develop a regional approach for the assessment of the agri-environment policies in the countries/territories of the SEE, as well as to propose policy framework for implementation of sustainable agricultural practices in line with EU policies. 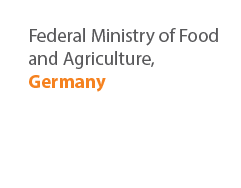 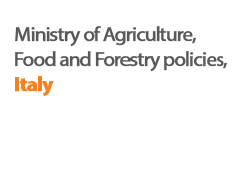 Regional report on the status, gaps and constraints regarding the agri-environmental policies and the provision of recommendations for an alignment of regional / national priorities with EU policies. 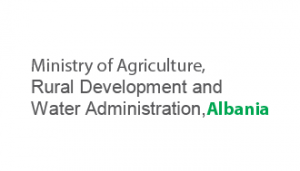 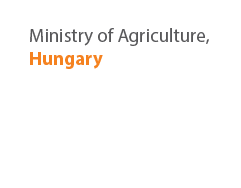 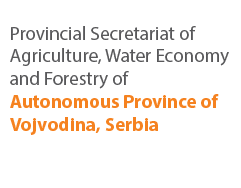 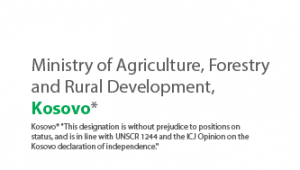 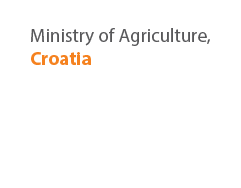 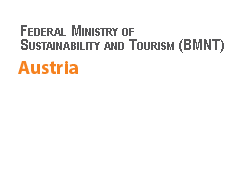 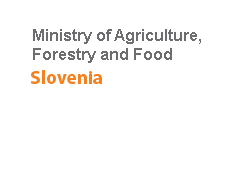 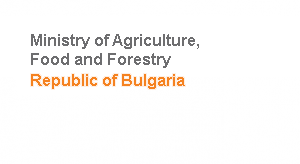 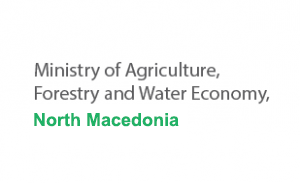 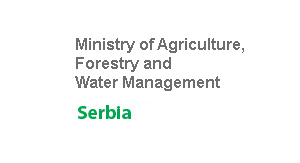 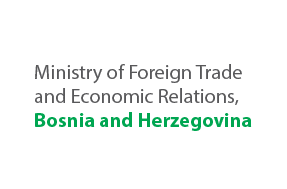 The interim meeting will gather representatives of relevant public institutions from the Western Balkans, as well as national, regional and international experts on agri-environment with focus on crop production, soil and water, and animal husbandry. 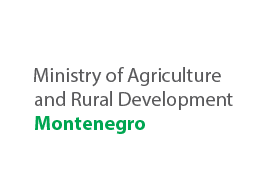 They will report on progress and plan the future steps to successfully complete the assignment by August 2018.